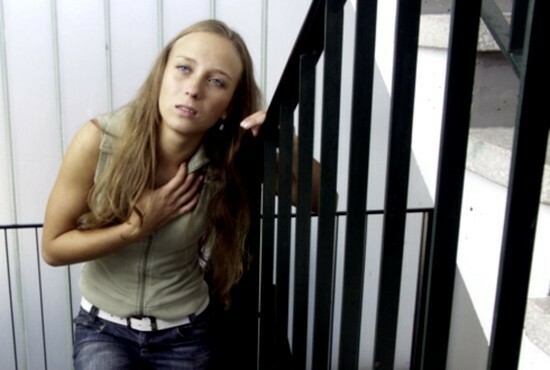 What is the difference echo from an ECG? 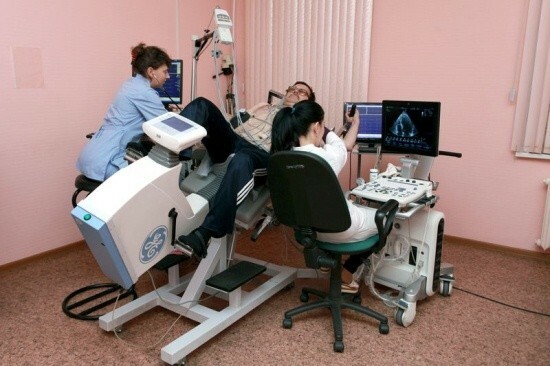 On reception at the cardiologist, patients face many of the survey methods. One of these methods is the echo – instrumental method of examination that allows using ultrasound to see the structure of the heart and evaluate its contractile activity. Ultrasonic waves tend to be reflected from all tissues of the human body at different speed depending on tissue density. Reflected waves return in the form of electrical impulse that is processed by the computer and displayed on the screen in a specific pattern. Cardiography using echo allows you to visually evaluate the heart, its structural changes and the structural features of that view on the contractile activity of the myocardium, the heart under stress, and using the Doppler to determine hemodynamic parameters (e.g. whether the return of the casting of blood). individuals engaged in sports activities. disease of large vessels (aneurysm), as well as condition after surgical intervention on the heart, arterial hypertension, chronic heart failure). 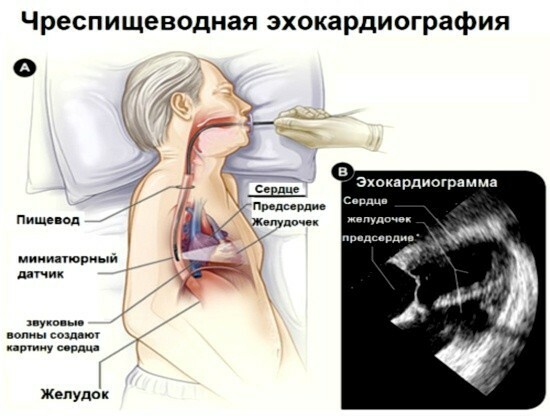 Depending on which type of echo is carried out, the patient is required to perform different actions. The patient undresses to the waist and lies down on the couch on your left side — this body position causes the best picture on the monitor. Applied to the body with a special gel, and attached several electrodes in parallel, performing the ECG recording. Doctor of ultrasonic sensor leads at the chest surface, while the display shows an image of cardiac structures in real – time ECG. In the presence of acoustic barriers is transesophageal echocardiography. In this case, the sensor is similar to a flexible tube, is inserted into the esophagus, which is located in close proximity to the left atrium. Such a study helps closer to see the heart structure, but very unpleasant for the patient and requires fasting before the procedure. This method allows to evaluate the performance of the heart under load, which is given with the help of physical exercise or special medicines. Stress cardiography reveals areas of ischemia. To prepare for the stress test should not eat a lot of food, drink plenty of fluids, clothes should be loose and comfortable because the stress-ECG takes approximately 45 minutes. First of all, the ECG allows to evaluate the work of the cardiac conduction system that sends electrical signals, heart beats and echocardiography assesses the heart as a whole. The ECG is a static schedule on paper, and echocardiography is a dynamic image on the monitor. ECG reveals abnormalities of heart rhythm and cardiac hypertrophy, while echocardiography allows us to detect many structural and functional disorders. 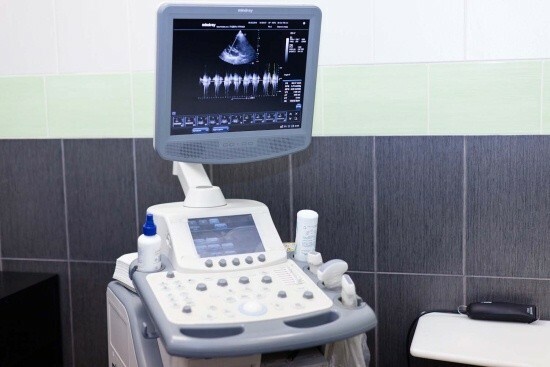 Despite the clear advantages of echocardiogram, ECG is a very affordable and convenient method of diagnosis, and often an EKG is sufficient for proper diagnosis. 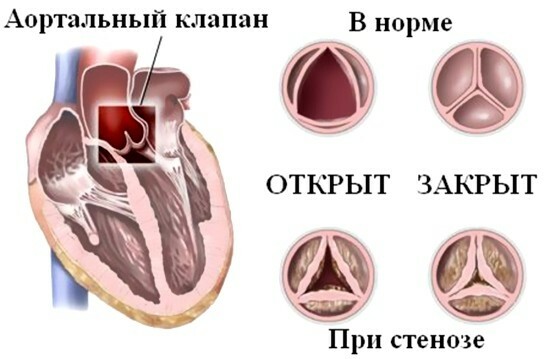 The thickness of the heart walls. Conducted measurements of the ventricles and the Atria. The presence of prolapse and the degree of prolapse. The presence of stenosis and the level of narrowing of the valves. Blood flow and return of the stuffing – regurgitation. Diastolic function – the ability of cardiac muscle to relax. The speed of blood flow in the aorta. The pressure in the pulmonary post. When the stress test – the presence of the site of ischemia and blood flow. Stroke volume is the amount ejected by ventricle in one contraction. The mobility of the valves, their volume and uniformity. The condition of the pericardial bag. Thickening of the walls of the myocardium on the ECG is characteristic of hypertension, a decrease in its contractility – myocardial, changes in valvular folds can talk about malformations — stenosis or insufficiency. In any case, only the doctor can decipher the ECG results, and only on internal inspection to put the correct diagnosis, because even with the use of echocardiography, the need for other methods of examination not eliminated. Self-decoding results may cause irreparable harm, and only the doctor decides whether to treat, and is what it is — inpatient or outpatient. ECHO of the heart: what is it? Echocardiography of the fetus: what is it and how do?